Mr. John Barron was a resident of Baltimore, Maryland. He sued his home city because his business, which was located in Baltimore harbor, was damaged. The city of Baltimore passed an adjustment of water flow law which ended up cutting-off water to Mr. Barron’s property. Because of the law, Mr. Barron’s boats were not able to properly dock in the harbor. The lack of water and the inability to dock resulted in his boats getting damaged. Barron sued Baltimore and was ultimately rewarded money to compensate for his damaged boats. However, the city appealed the ruling and brought the case to the United States Supreme Court. The case of Barron V. Baltimore deals with eminent domain. This means that the government can repossess property owned by citizens in the event that the property taken is necessary for public use. The problem was, “public use” was not defined when this case was tried—Barron v. Baltimore took place in 1833! 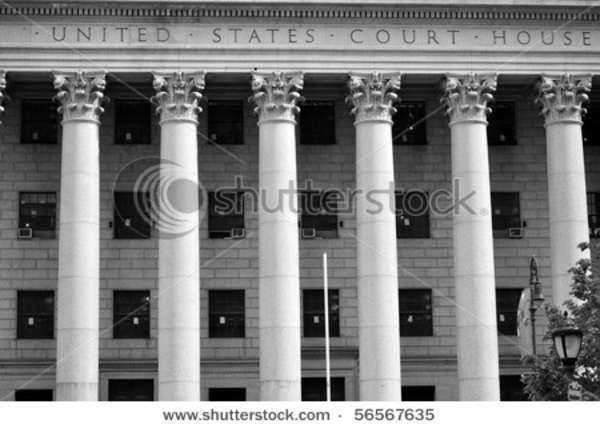 Mr. John Barron in Barron v. Baltimore said that the government’s use of eminent domain was a direct violation of the 5th Amendment to the United States Constitution. The 5th amendment states that the government must respect, maintain and uphold the legal rights of all American citizens and that the government must retain a person’s liberties and human rights. Mr. Barron thought that is was unfair and illegal for the government to mess with his personal property. He thought that he should be repaid for the damages caused to his boats. The city of Baltimore thought that they were in their rights to restrict water supply. They thought that they were allowed to do this because it ultimately helped out the community. The United States Supreme Court ruled in favor of Baltimore, stating that the 5th Amendment to the United States Constitution was limited and only should be followed by the Federal government. The 5th Amendment does not state that it must be followed by all state and city governments in the United States. Because of the ruling in Barron V. Baltimore, the United States Supreme Court established that a individual citizen’s property was not susceptible to the regulation of the 5th Amendment.